Featuring Nasty C, Shekhinah and more. TELLAMAN has finally delivered his much-awaited debut album which he titled ‘God Decides’ (inspired by his religious background). 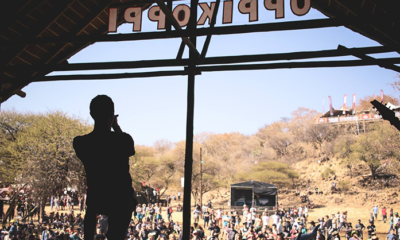 The album marks TELLAMAN’s first solid and full-length since his 2017 EP release ‘Lucid Dreams’. God Decides is packed with 20 new tracks including lead single ‘Whipped’ and releases under Universal Music. On this one, TELLAMAN went all out to invite only a few A-list guests; Shekhinah, Nasty C, crownedYung and Rownlene. With every sound, lyrics, melody, instruments and song titles playing a pivotal role, TELLAMAN recorded the material that became God Decides over the course of the last two years. Self-produced and -recorded, the smooth rapper/singer proves with this project that he is able to lay beats down (produce) and get heavy on the pen (writing), and by taking charge with both roles, he wanted the album to be delivered as he imagined. With ‘Are You With It’ the project opens on a smooth note welcoming a listener to an R&B mood. On this jam, TELLAMAN assures his girl that he is ready to hold it down and treat her right. On ‘No Sharing (The Distance)’ TELLAMAN taps into Afrobeats mood with heavy and groovy beats making the song a vibe. TELLAMAN’s vocal delivery on this jam is another proof that he fits in effortlessly into any sound. 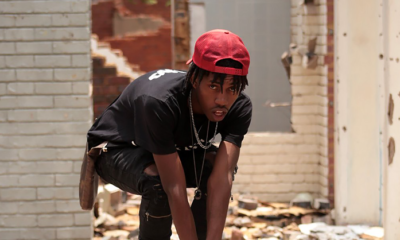 ‘Whipped’ which takes a huge spotlight on this album features his label mates; Nasty C and Shekhinah. Without wonder when the beat drops, you can tell the song captures that 80s and 90s pop flava and melodies. Shekhinah’s and Nasty C honoured the invitation and made sure their presence on this jam is heartfelt. On ‘Calm Down’ TELLAMAN reaches out to Owlethu ‘crownedYung’ Mthembu to deliver another R&B mood. (Calm down, calm down, We don’t have to fight, If we talk about it, We can figure it out, TELLAMAN quips) . The album then goes into hard trap sound with jams like Crew Lit, Petty, Hit Me Up – which all definitely are club bangers. Nasty C returns to join TELLAMAN on ‘Rainbow Hoes’, a laid back mellow and R&B triggering sing-along jam. 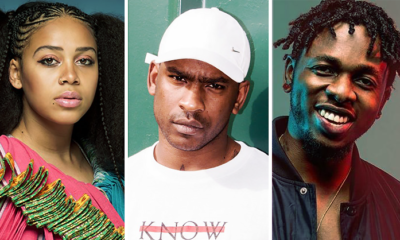 If you’ve heard both in one song, then you will approve that they’re like-minded musical experts with an appetite for rap-inflected phrasing and rhythms. Other last songs to enjoy on the tracklist; Own Up, Note to Self with Rowlene and Perfect Ain’t coming but We’ll be alright. 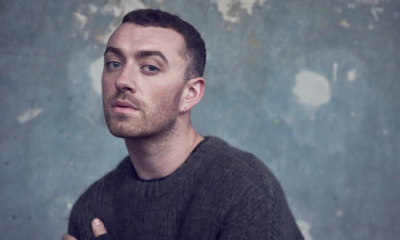 The album boldly shares a story about the matters of relationships, life, flaws, love and hope – and a very personal to the man himself. God Decides is about TELLAMAN meeting a girl he believes he loves and trying to make it as a musician whilst trying to make both work and his relationship work, but she fails to understand, and the industry gets the best of him. 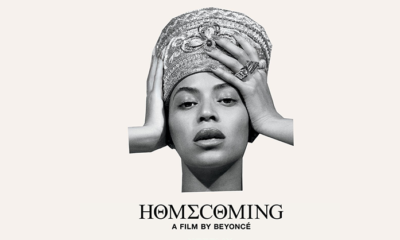 The tempo of the album bumps between smooth, groovy and trap. Though God Decides doesn’t convincingly present any wow factor, it remains TELLAMAN’s best work to date. And he takes reign for delivering such a well-orchestrated, produced, written and harmonised album – which one can describe as Hip-Hop/ R&B. 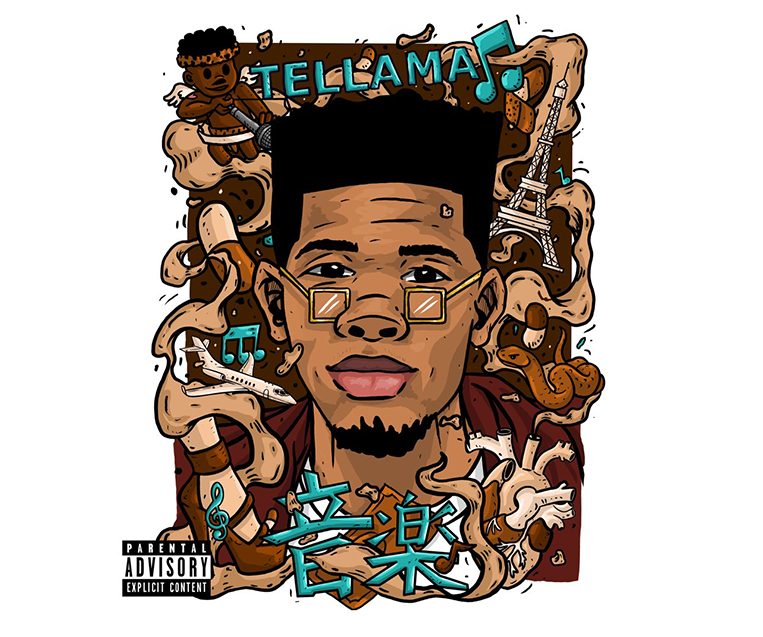 This delivery proves progress and pure maturity into TELLAMAN’s musical journey and generally finding and owning his sound. TELLAMAN knows how to put the spotlight on him and it’s hard not to wish he can deliver more and more.